Another week has come to a close in the Android universe, but if there is anything to take away from it, it’s that the 16GB Nexus 7 was in high demand from day 1. After some interesting mix-ups in shipping, Google has finally shipped almost all of the initial orders. AT&T announced their new shared data plans, which T-Mobile publicly hated on. There is a Galaxy S3 update coming to Verizon customers that helps to kill off innovation as we know it. The LG Vu, aka the worst device of the last 5 years, was pictured with Verizon branding. Lastly, we dove into whether or not the Galaxy Nexus on Big Red will receive Jelly Bean. No spoiler alert needed. Galaxy S3 on Verizon receives update, dumbs down Search. How to: Unlock Nexus 7 bootloader. Nexus 7 survives bath tub dunk test. AT&T shared data plans vs. Verizon’s. 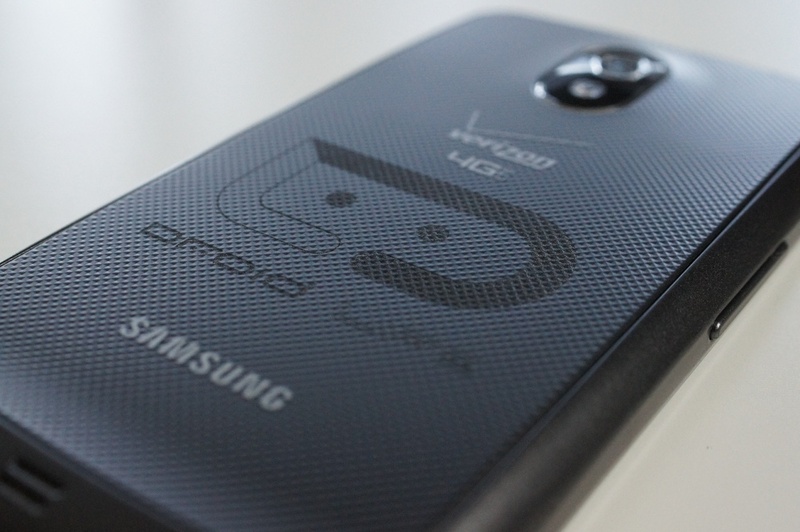 When will Verizon’s Galaxy Nexus receive Jelly Bean? Samsung begins sending invites for “Next Galaxy” event. CM9 hits Verizon’s SGSIII with working data. How to: Fix screen lifting issue on the Nexus 7. Dead Trigger is now free, and with a massive update. HTC releases Rezound ICS information, again. T-Mobile isn’t a fan of shared data plans. Verizon’s LG Optimus Vu pictured in the wild. LG Spectrum could receive Ice Cream Sandwich any day now. First shots appear of Samsung’s upcoming Jasper. First look at the Android Series 3 collectibles. Verizon Still Letting Upgrades Keep Unlimited Data?